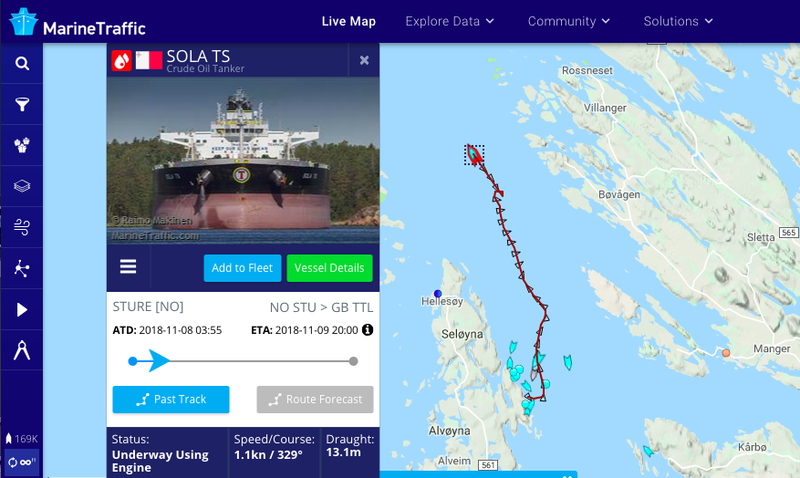 The crew of 137 are all evacuated from “KNM Helge Ingstad” the Joint Rescue Coordination Center of Southern Norway informs. 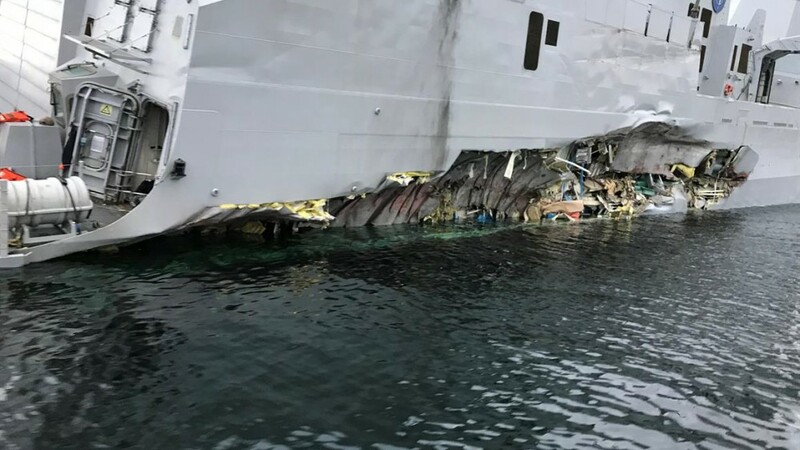 Eight of the crew members got minor injuries, but are all safe, the Norwegian Navy informed at a press-conference. Weather in the area is good and the frigate is on ground just by the shore. Like other naval vessels on duty, the frigate carry weapons, like missiles, torpedoes and depth charges. At the time of collision, it was still dark. 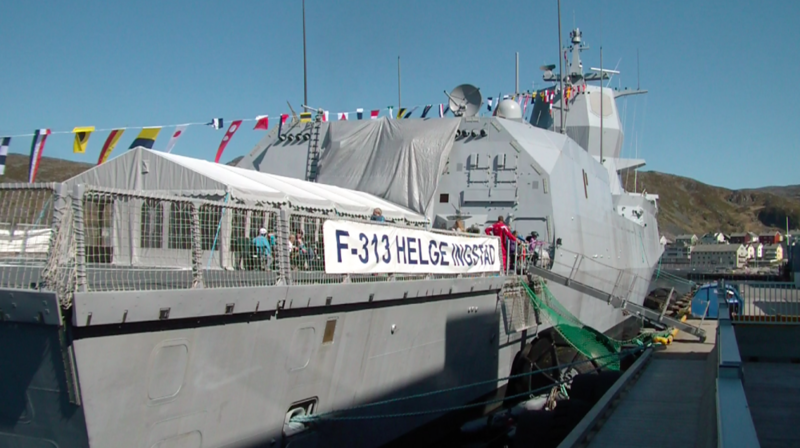 “KNM Helge Ingstad” (F313) is one of the Norwegian navy’s five frigates of the Fridtjof Nansen class. The warship was launched in November 2007. The 134 meter long vessel is 5,290 tons with full load. The ship is named after the famous Norwegian Arctic explorer, like the other four frigates in the Norwegian navy. 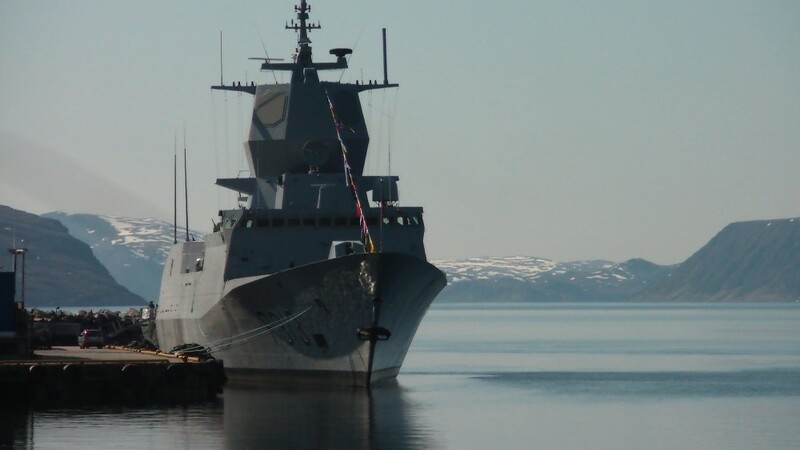 In 2011, “KNM Helge Ingstad” made port call to Severomorsk, the main base of Russia’s Northern Fleet on the Kola Peninsula.